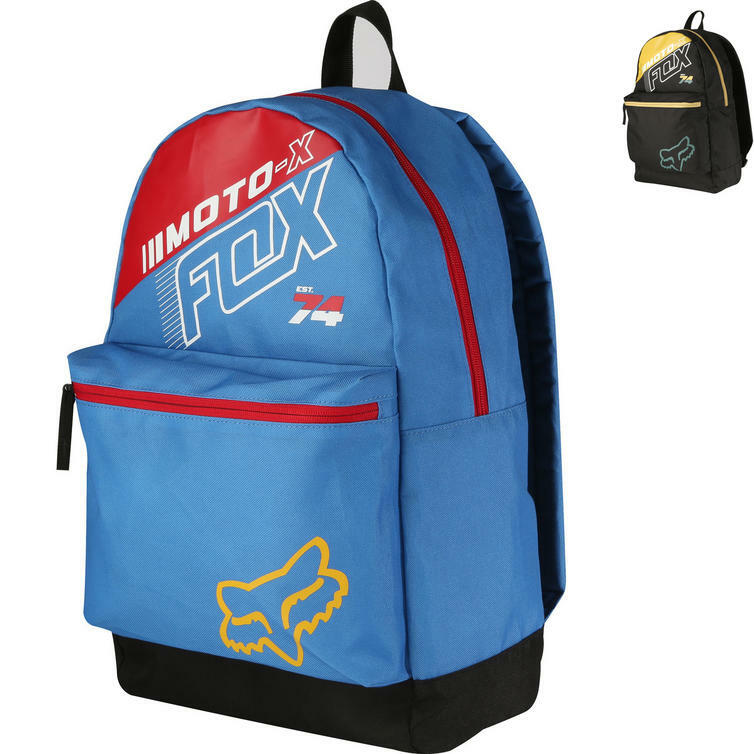 The Fox Racing Flection Kick Stand Backpack is part of the latest Fox Racing collection. 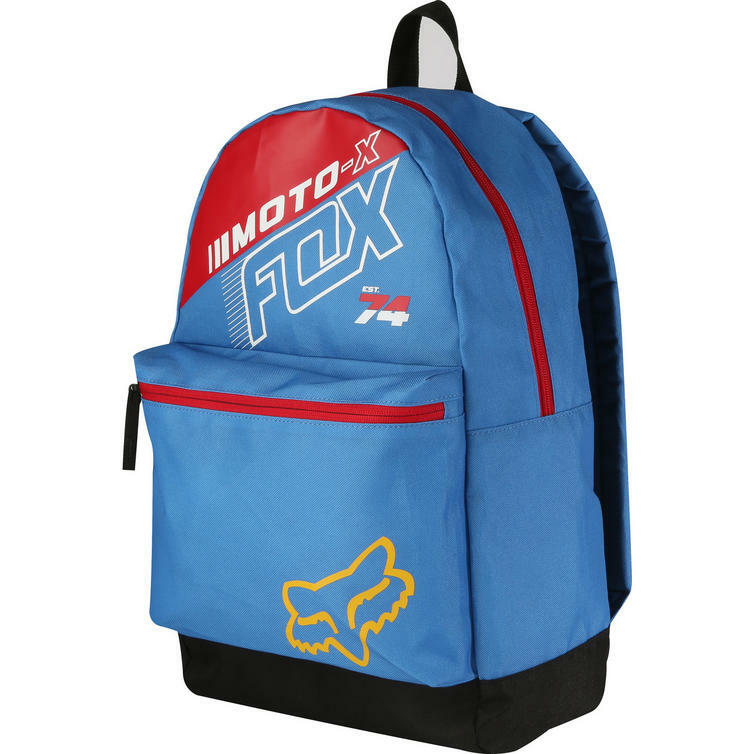 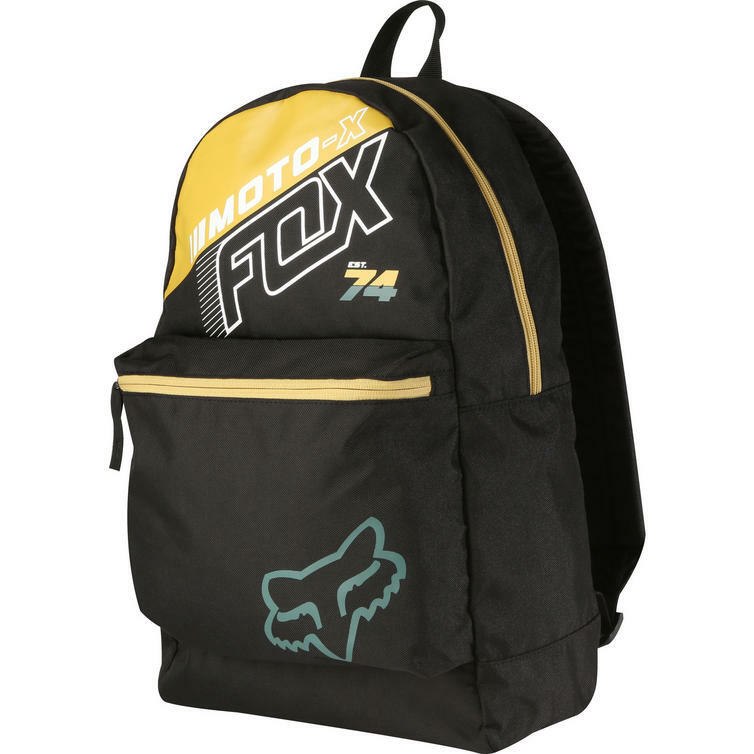 View all Fox Racing Backpacks. 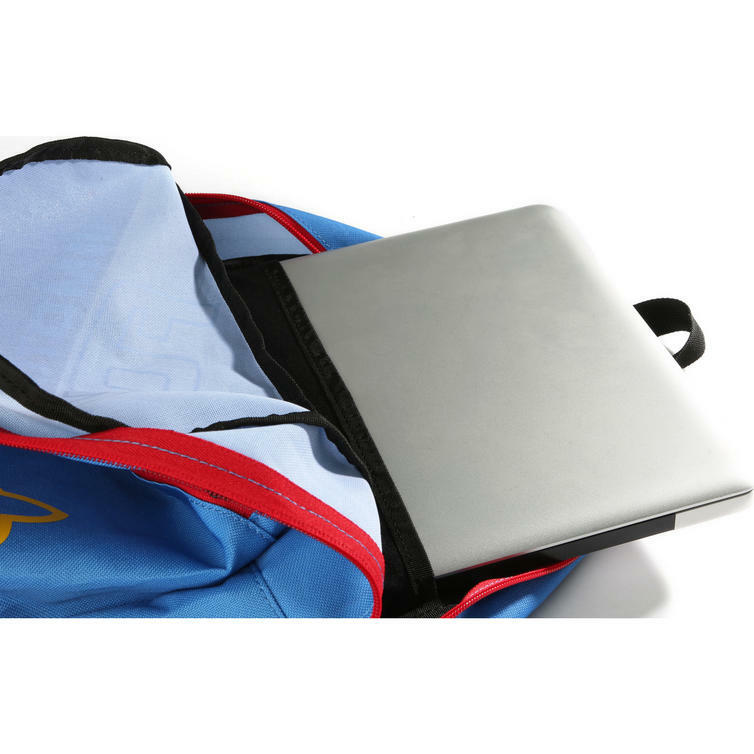 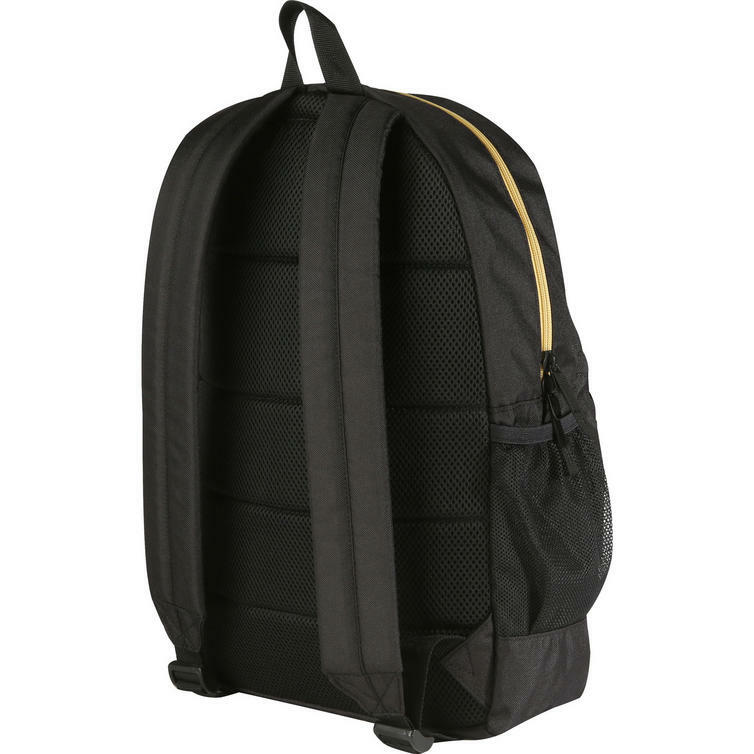 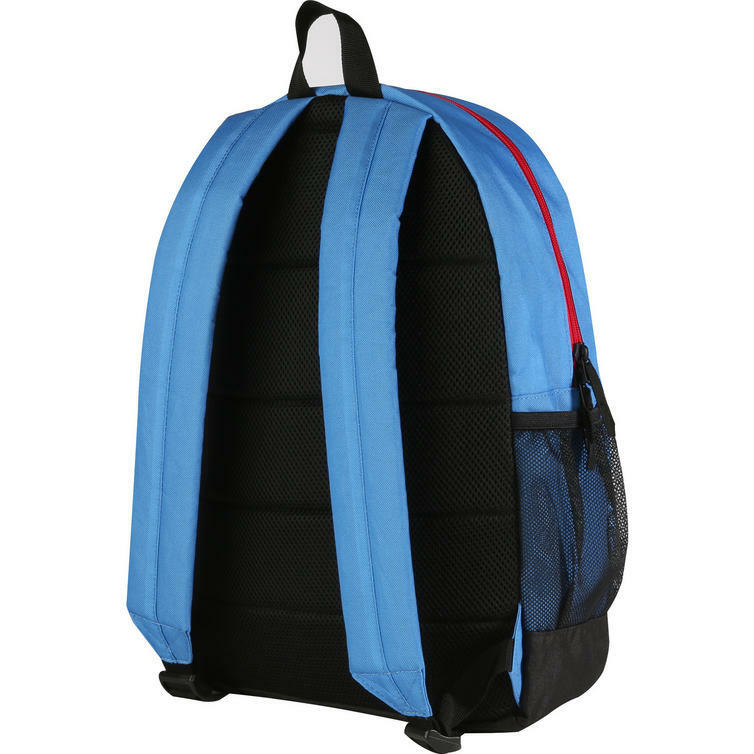 View all Backpacks.